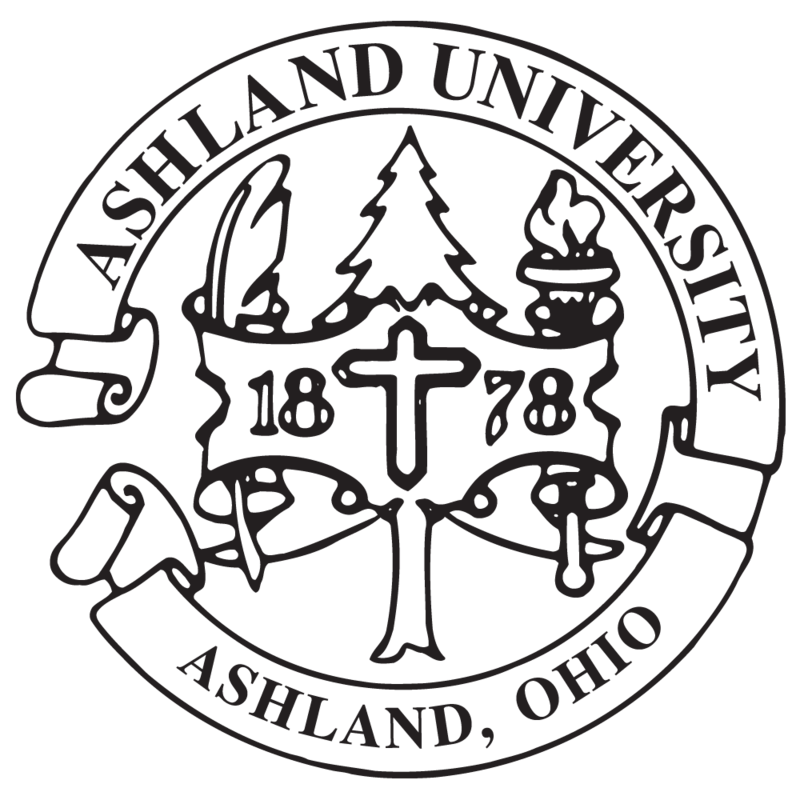 Ashland University’s Ashbrook Center was noted in an Associated Press article about Richmond, Ind., area teachers who completed the second of a three-year $500,000 Teaching American History Grant project. The AP article was picked up by a number of media across the country, including WHIO-TV from Dayton, the San Francisco Chronicle, the Connecticut Post, Education Week, Seattle Post Intelligencer and TV Balla. The Ashbrook Center is a partnering institution of the grant program. The article noted that the grant was established to raise student achievement by improving teachers' knowledge, understanding and appreciation of American history.